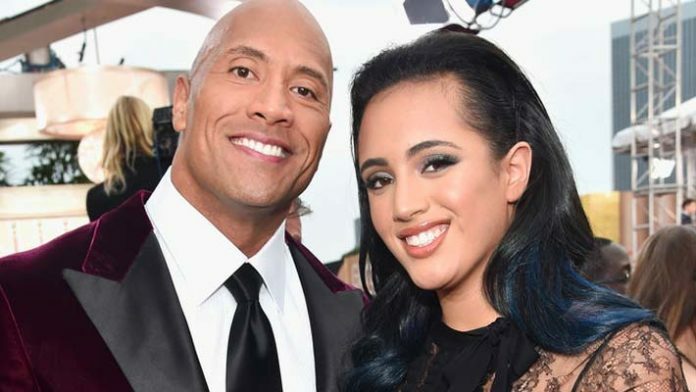 The Rock’s daughter, Simone Johnson, has previously expressed interest in pursuing a career in wrestling. According to a report from Pro Wrestling Sheet, the 17-year-old already attends training sessions at the WWE Performance Center. Simone Johnson was named Golden Globes ambassador last year. When asked, however, she stressed a career in film isn’t something she’s currently interested in pursuing. In other family news, Simone Johnson’s Grandfather, Rocky Johnson, will be featured in a biopic on his life. The movie will be titled “Ring King”. There is no word on a release date or if any other members of the family will be involved, however.